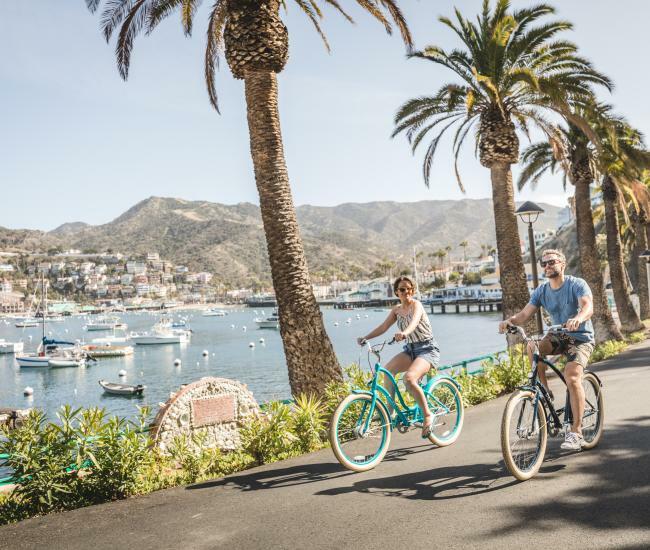 January 2, 2017, AVALON, CATALINA ISLAND – The Catalina Island Museum has announced a new program to give island residents an opportunity to visit its exhibition galleries and digital theater free of charge. Four Islander Days will be offered each year. The first will take place Sunday, March 12th. Islander Day offers free admission for the first 150 residents through the door and includes the museum’s galleries and digital theater. 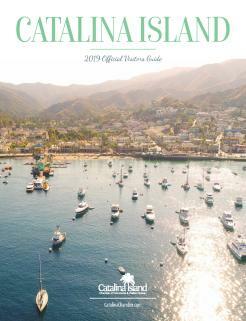 Specially ticketed exhibitions, such as Chihuly at the Catalina Island Museum, can be viewed for an additional charge. To receive free admission to the museum every day – including all special exhibitions – you are encouraged to become a member. Museum membership starts at just $45. All children, 15 years and under, receive free admission every day with a paid adult admission. According to the museum, its staff will likely recognize many islander faces, however please be prepared to show proof of residence upon arrival. Acceptable forms of proof are: city issued resident card, driver’s license or ID reflecting your current street address, a copy of your Southern California Edison bill, a current Catalina Express commuter book, or a letter from your employer. To receive free admission, you must be an island resident. Non-residents will be charged the regular admission price. Mark your calendars for all 2017 Islander Days: Sunday, March 12, Sunday, June 25, Saturday, September 30 (in conjunction with the National Museum Day celebration), and Sunday, December 31. 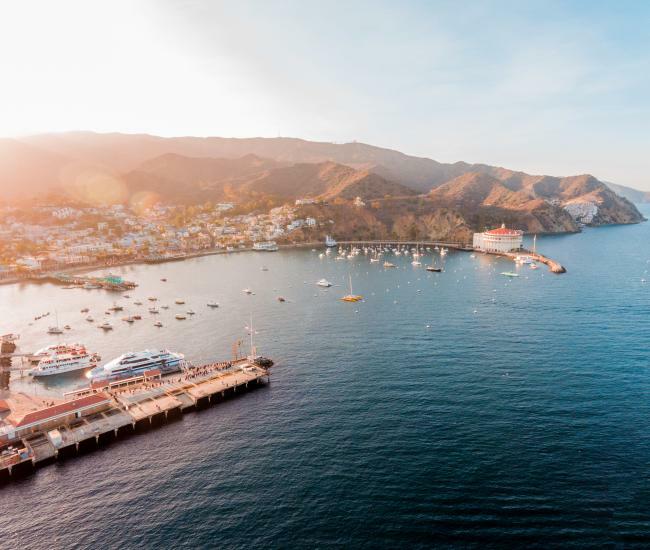 The Catalina Island Museum offers the best in art and history exhibitions, music and dance performances, lectures by guest speakers from all over the world, and the finest in silent, documentary and international film. Open seven days a week from 10:00 am to 5:00 pm, except Thanksgiving Day and Christmas Day, the new Ada Blanche Wrigley Schreiner Building is located in the heart of Avalon at 217 Metropole Avenue. 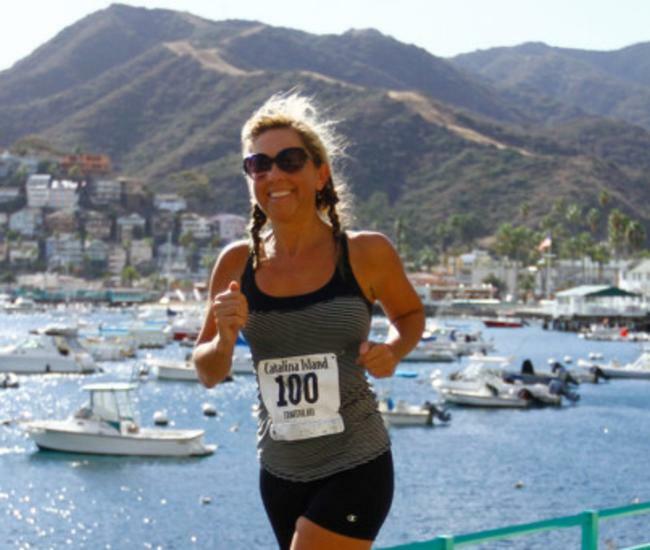 For more information, the museum may be reached by phone at 310-510-2414 or at its website: CatalinaMuseum.org.